There's an old riddle that goes "What have you got when a multi-level marketing scam goes broke? ", with answers like "A great big smile on my face" and "A good start". 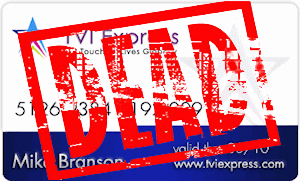 One of the most blatant of these scams was an outfit named TVI Express which "sold" travel. 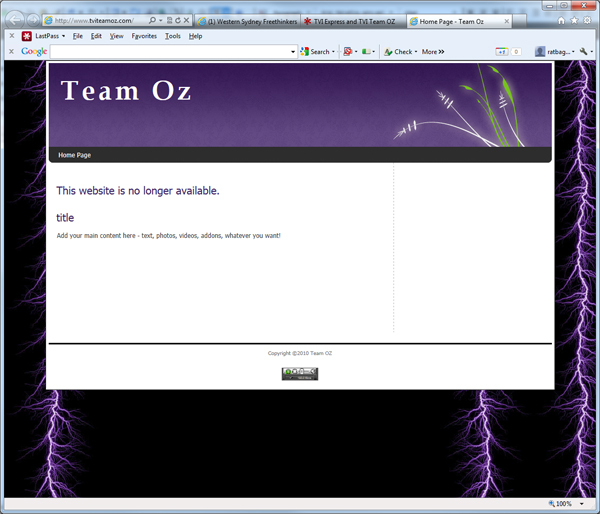 The outfit and its organisers were pursued by the Australian authorities and closed down some time ago, and when I did my link check on this site this week I found that the international web site has disappeared. Who says there's never any good news?